Morton’s neuroma can cause a very painful burning or sharp pain in your foot that feels worse when you walk. It may feel like a small lump inside the ball of your foot. 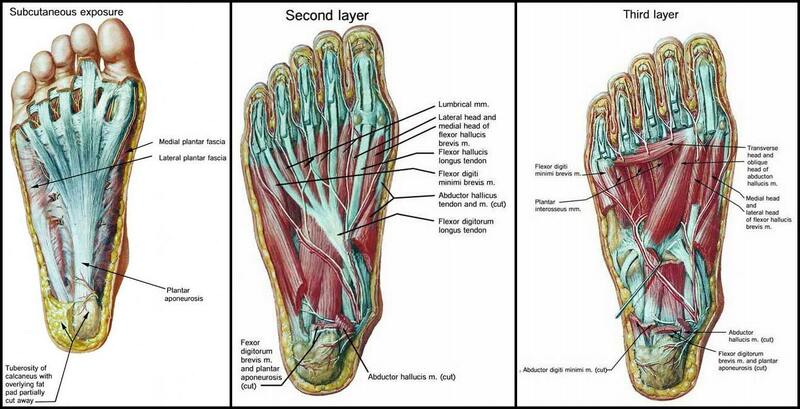 It is usually between the third and fourth toes, but it can also be between other toes.